This analog watch looks quite normal, but features a small built-in spy camera. 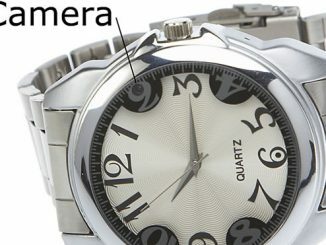 Smart mounting of the camera results in the image being correctly orientated when the watch is upside down, for example when naturally resting your arm on a table. With stylish brushed aluminum and black a face no one will ever suspect they’re being watch by such a well dressed person. 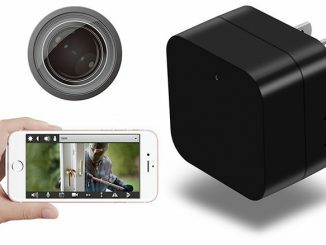 The receiver unit comes with a 2.5 inch LCD and the capability of monitoring 4 wireless cameras at a time, playing music and even MPEG 4 movies if the mood takes you. 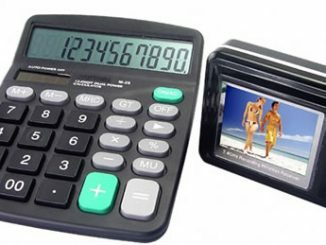 The Spy Camera Watch with Wireless LCD Receiver retails for $378.75 (Sample +1) over at the Chinavision website. We don’t sell or manufacture products at GeekAlerts. For more info about a product, please follow the link provided in the article. 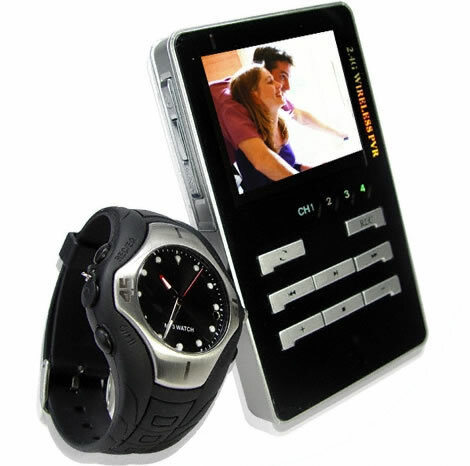 Gargi, please follow the link included in the “Spy Camera Watch with Wireless LCD Receiver” article for purchase info. I need Watch camera without Lcd in 4 gb. with best spacification pls. write me holl sell price soon. 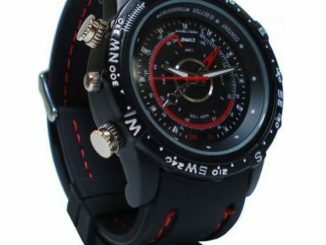 I would like to know if the watch actually works as a watch, does it display time? And if I was to give it to my husband for example with out him knowing it was a camera, would he notice? 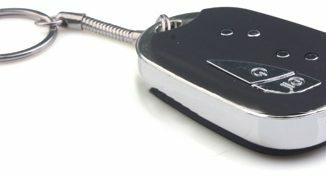 this spy camera or watch spy camera can i record for how many hours? 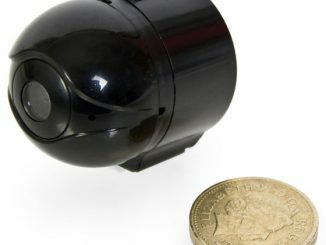 have any option for the operation of this gadget? 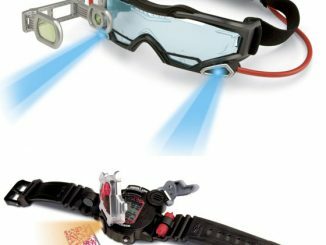 These James Bond style sunglasses allows you to film everything that comes in your way, using the two tiny cameras placed on the arms of the glasses. 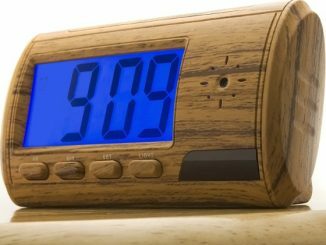 The Wholesale company has come up with a smart solution that will let you keep an eye on your baby and satisfy your gadget needs at the same time. The Spy Sport Watch from earlier this year has now been updated, so that you can pretend you are James Bond even under water. It also comes with twice as much built-in memory; 8GB instead of 4.